The IRS has a wide range of powers. If you are a tax evader, they can take you to court and charge you with a tax evasion crime, which may lead to a prison sentence. If you are not able to pay your tax bill, or you have refused to pay your taxes, the IRS can go into your bank account and debit the tax bill you owe from your account balance. They can also put a lien against your home to ensure you cannot sell it or borrow money against the property without paying your tax. It is important to note that the average home buyer cannot consider buying any property that has a tax lien on it. If your home has a tax lien, therefore, you will have a hard time selling it. The good news is that there are tax lien home buyers. 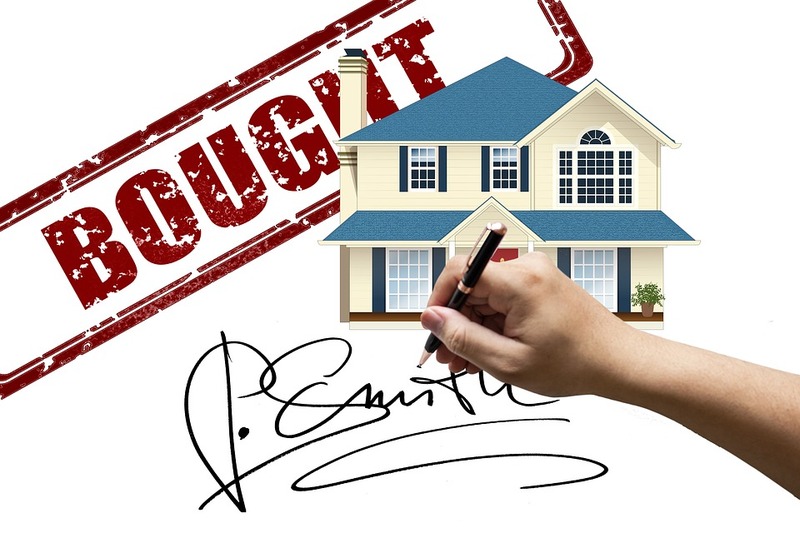 Therefore, you can easily sell the property in a hassle-free manner once you find the right home buyer. Simply search the web and compare potential buyers to find the right one for your needs.